With shorter hair, I need to regularly straighten my hair as the awkward length means it tends to flick up at the bottom giving me a very weird 50s housewife look. Now, I'm no stranger to these fandangle hairbrush straighteners and I've tried quite a number, however, this new LVL Hair is a winner in my books! 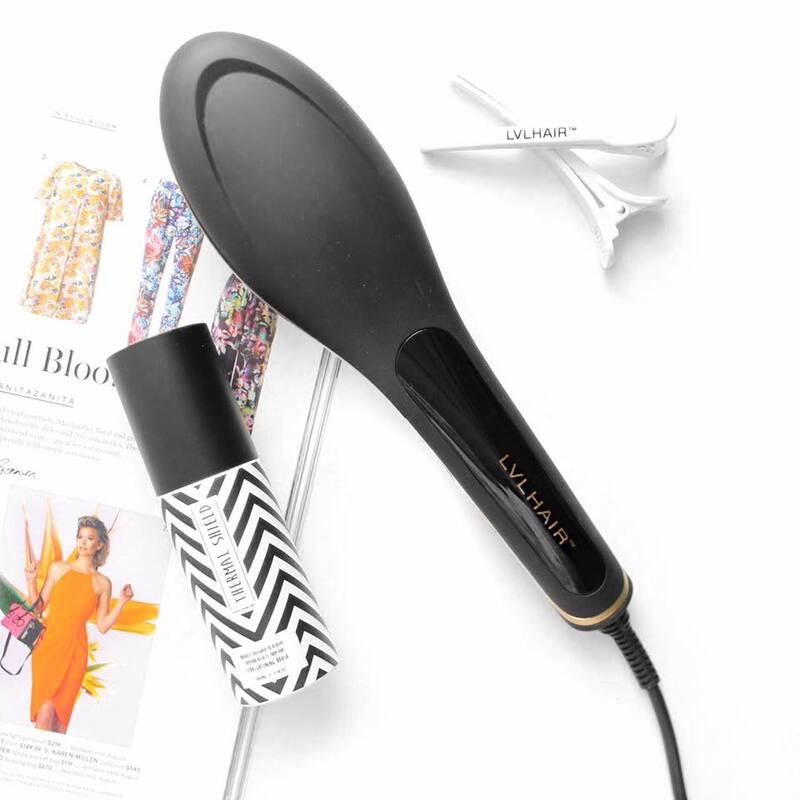 Keep reading to hear my thoughts on their hairbrush straightener. I admit, I was a bit slow to get this review up. These lipsticks were released in Mecca stores in Australia a couple months ago in a total of 36 different shades. I was very lucky enough to be gifted 20 of the shades by the Mecca team and boy, oh boy. The Smashbox Be Legendary lipsticks are up there with some of my favourite formulas and finishes. If you would like to see swatches of all 20 of the lipsticks in my collection, keep reading! Okay, I'm a little late in reviewing these cream contouring kits by L'Oreal. These contour kits come in two different variations, 01 Light/Medium and 03 Medium/Deep, with the latter being warm toned and the lighter more cool toned and pink. These innovative little kits are the perfect addition to your makeup bag. Keep reading if you want to find out why. Primers are one of those makeup products where someone either loves them or hates them. I, for example, love them! My primer collection is absurd and is forever growing in my quest for my HG foundation primer. 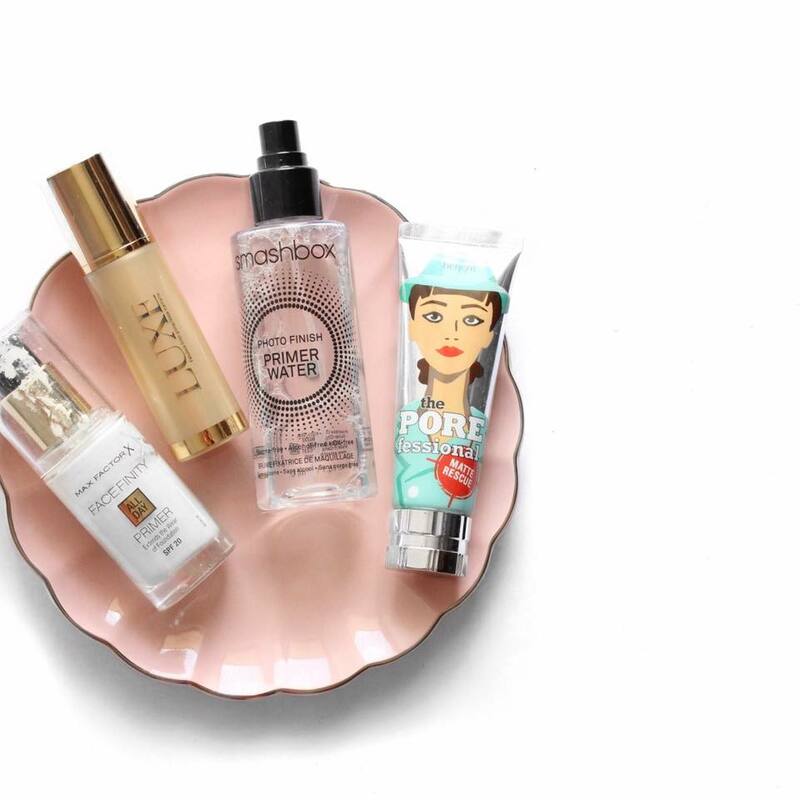 With these hot months upon on, I've been reaching for more lightweight, refreshing and hydrating primers. If you would like to see my current Top 4 primers on rotation the last couple months, keep reading! Current Skincare Routine ft. Skinstitut! Now I often don't talk too much about my skincare routine which mainly comes down to the fact I judge skincare products quite harshly. I definitely do not have the easiest skin to work with - acne, scarring, pigmentation and texture. Yep, hit with the bad skin stick multiple times. Just before my wedding last year, so well over 3 months ago, I was introduced to the brand Skinstitut and was luckily gifted a customised skincare routine to try by them. An Australian brand, Skinstitut was founded in 2008 and has a HUGE variety of products to help with different skin concerns with all products retailing for only $45! If you want to hear my thoughts on my little range, keep reading! 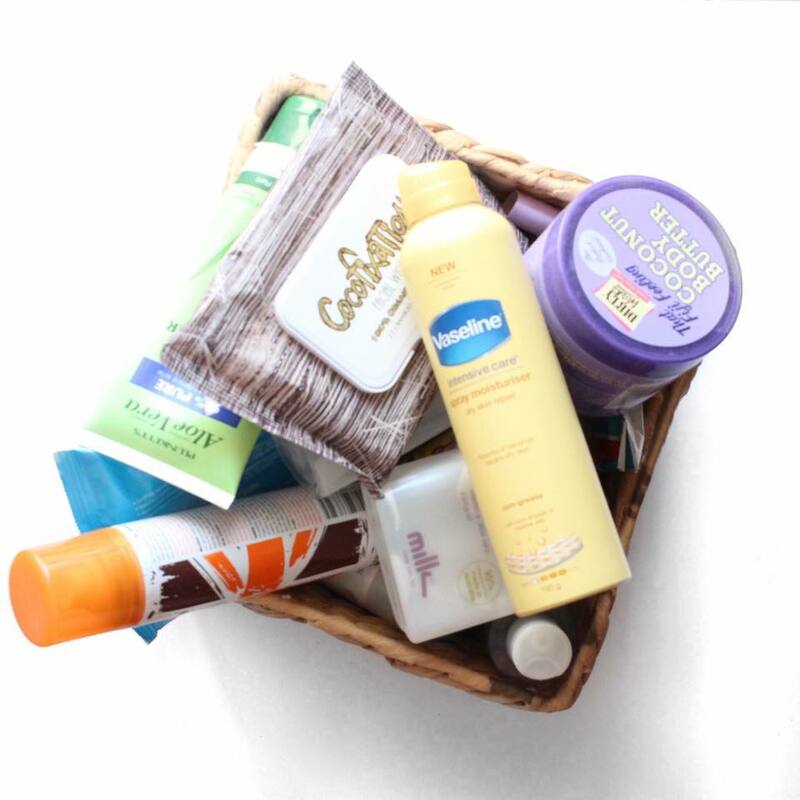 I haven't done an empties post in literally forever... wait... have I even done an empties on my blog?! Well, I have the biggest EVER empties. Honestly. There were so many items I got rid of from my collection why not throw them altogether and do a mini review on the items! Keep reading if you want to see what goodies I'm tossing! 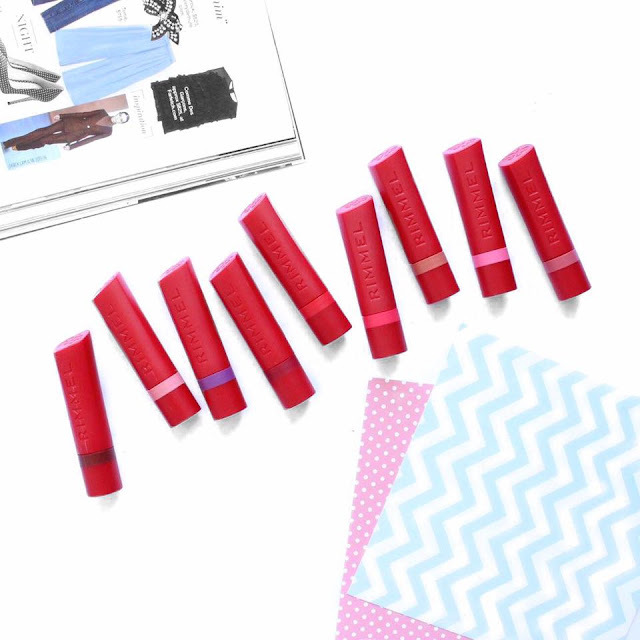 Last week, the brand new Rimmel The Only 1 Matte Lipsticks landed in my mail box and got me all kinds of excited. I originally loved the regular formula The Only 1 Lipsticks because of their intense pigment and formula but I was jumping for the matte version! Keep reading for swatches and my final thoughts on this new drugstore release!